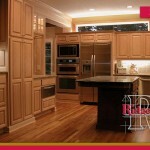 We’re a family-owned-and-operated company that has been building & remodeling homes in the Portland Metro area since 1983. Our philosophy is simple – provide our customers with excellent service and superior craftsmanship to build the highest-quality homes that meet or exceed their expectations. That’s why we build neighborhoods not subdivisions. By building just a few homes at a time, we focus on personal contact with our clients as well as our suppliers and subcontractors. Hands-on project management and personal responsibility mean building relationships too. 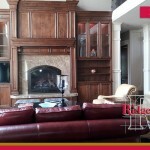 When you choose Ridgecrest Homes for your home construction or remodeling project, our team works with you as a partner from the design phase through completion. 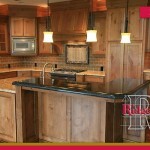 The Ridgecrest team is committed to make the home building process a creative and enjoyable experience. We’re proud of the homes we’ve built through the years and we invite you to explore our website where you can browse through our custom building & remodeling portfolio. Give us a call or drop us an email to learn more about our services.